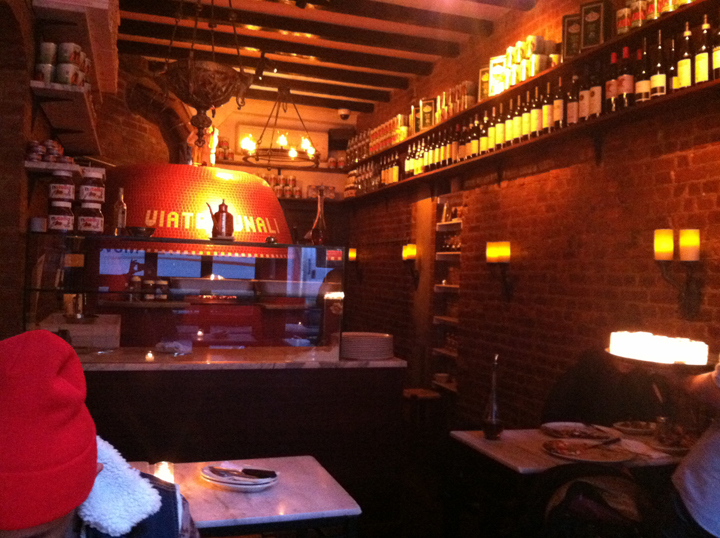 If you’re like me and need a little break from good ol' greasy New York pizza, check out Via Tribunali in the Lower East Side. Also located in Seattle and Portland, this hidden gem specializes in Neapolitan pizza while serving classic Italian dishes. The food, décor, low lighting and soft Italian music takes you out of the hectic New York City streets and into a cozy/romantic getaway somewhere in Italy…Or maybe that was just the wine talking :) . Unfortunately, I wouldn’t consider this restaurant to be a “cheap eat”, but I would have to say, the food was definitely worth it! Being a pizza guru, I was surprised that my favorite dish wasn’t the pizza. The pizza was a little on the thin side, but I prefer thick crusted pizza so I’m being a bit biased. 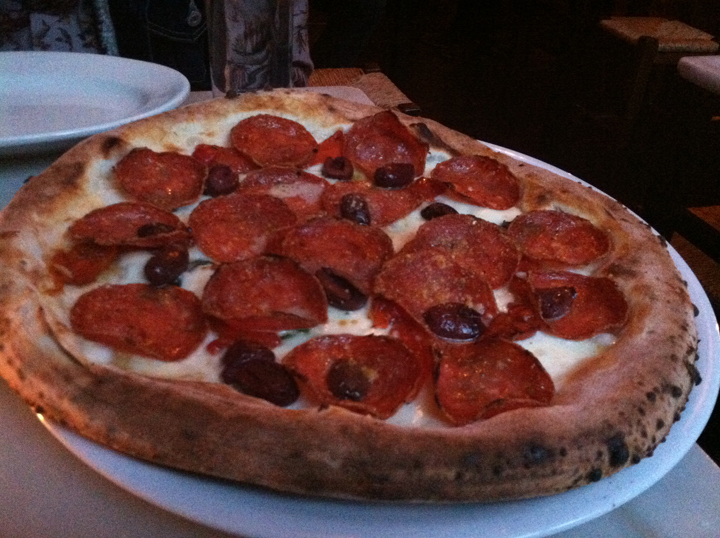 But despite the crust, the pizza was very delicious and flavorful. Now the dish that I enjoyed the most was the lasagna. It was cheesy, saucy and heavenly. 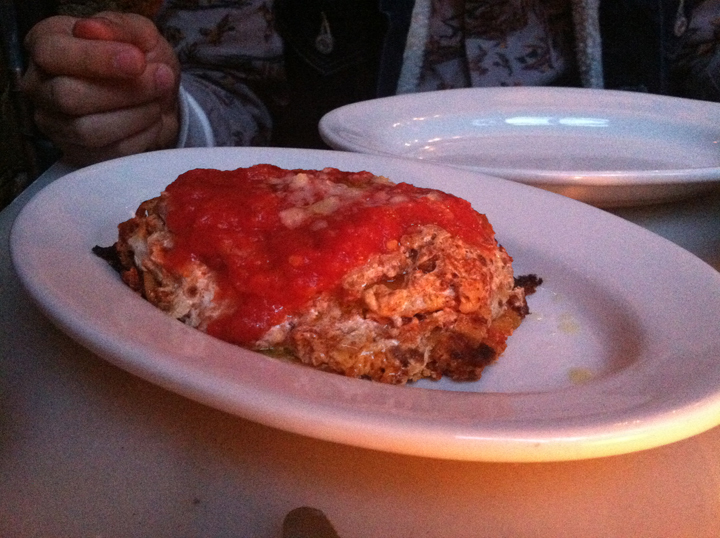 I can honestly say that Via Tribunali's lasagna was probably one of the best lasagnas I’ve had in a really long time. 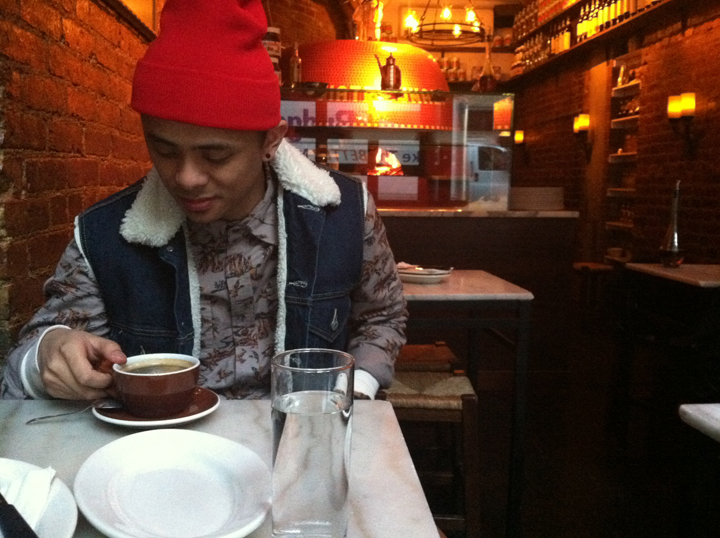 Make sure to visit Via Tribunali on 122 Ludlow St (Between Rivington St. & Delancy St)!! Looks delicious! Makes me crave pizza pretty bad right now.